Metro has a strong workforce of 10,800 employees with women making up 29% of the workforce. 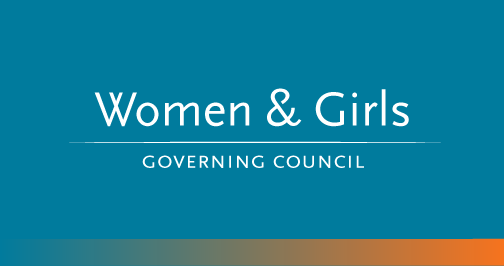 The Women and Girls Governing Council is committed to assessing policies and practices through a gender lens to advance progress toward gender equality in the workplace by removing barriers and encouraging inclusion. Transportation connects women and girls to opportunities, Metro’s Women and Girls Governing Council is committed to assessing policies and programs through a gender lens to promote transportation equity. The goal of the Council is to identify solutions to reduce the transportation challenges for women and girls to get to jobs, school, health care, childcare and addresses women’s transit safety needs.